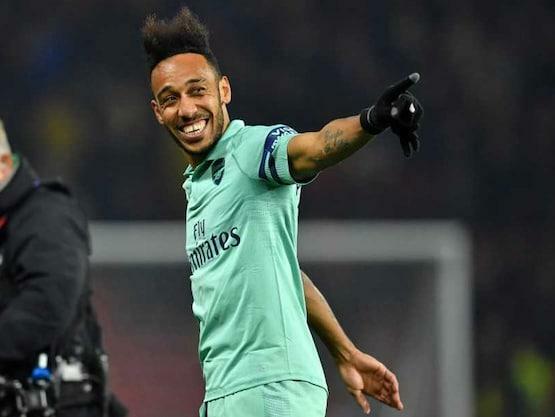 Arsenal moved into the Premier League top four, but made hard work of seeing off 10-man Watford 1-0 thanks to Pierre-Emerick Aubameyang’s fortunate early opener on Monday. Aubameyang profited from an error by Watford goalkeeper Ben Foster as he blasted an attempted clearance in off the Gabon international. Watford captain Troy Deeney was then shown a straight red card after just 11 minutes, but the Gunners failed to make the most of their man advantage and were fortunate as the hosts twice hit the woodwork.